Body Worlds: Dr. Gunther von Hagens, Animal Plastination at Body Worlds. Dr. Gunther von Hagens, Animal Plastination at Body Worlds. 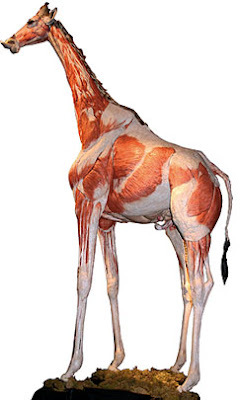 Giraffe Plastination at Body Worlds. 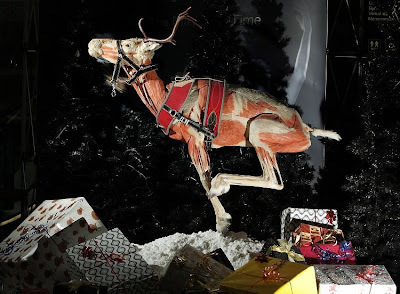 Reindeer Plastination at Body Worlds. 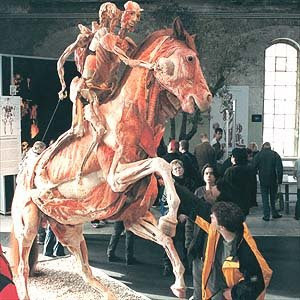 Horse and Rider Plastination at Body Worlds. 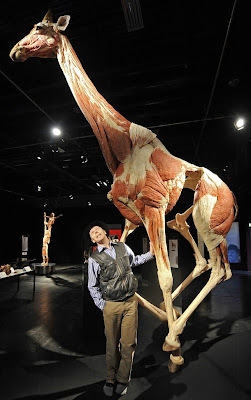 Giraffe Plastination at Body Worlds, with the creator Dr. Gunther von Hagens.